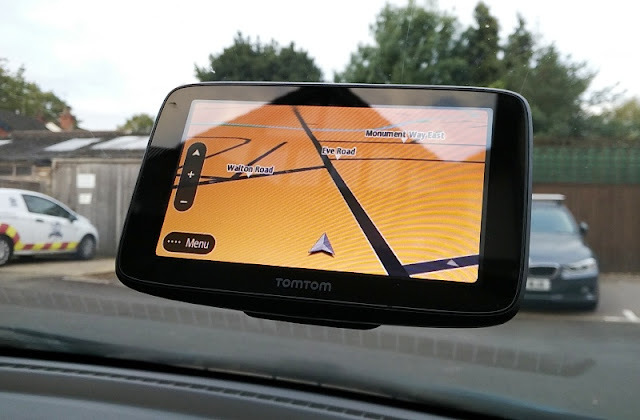 Without Bluetooth capability in your car you are risking being caught by police every time you pick up your phone to answer a call; hence the need for a hands free solution! 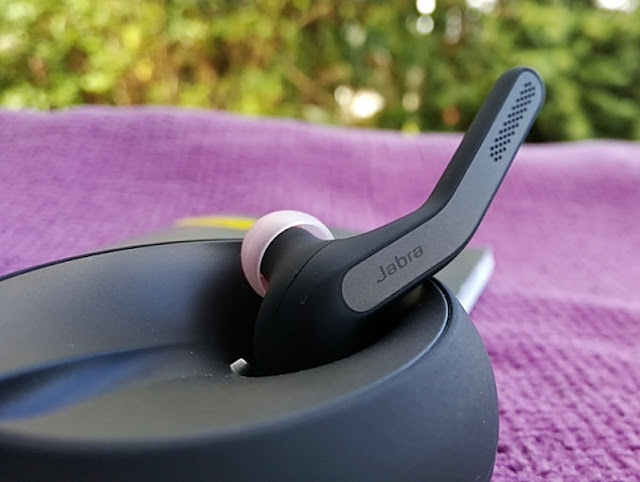 With a bluetooth earpiece such as the Jabra Talk 55, you won't have to manually pick up your mobile phone nor will you have to risk being pulled over by the roadside only to be sent on your way with a fine or points taken off your license! 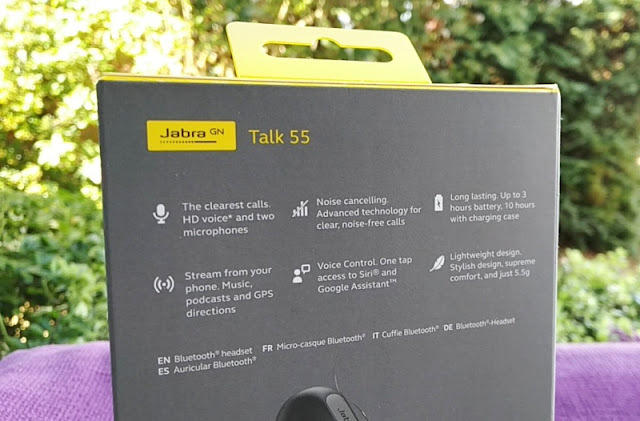 The the Jabra Talk 55 bluetooth earpiece is a neat little gadget that not only keeps you road legal but lets you connect to your phone so you can hear and speak through it, listen to GPS directions and even listen to music, all via bluetooth 4.2 connectivity. 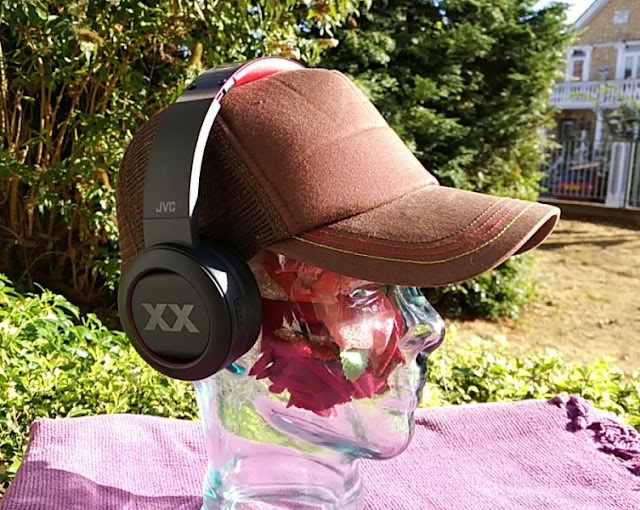 For mini cab, taxi and uber drivers, the Jabra Talk 55 earpiece is great because they can listen to GPS directions while the passenger can listen to the radio. 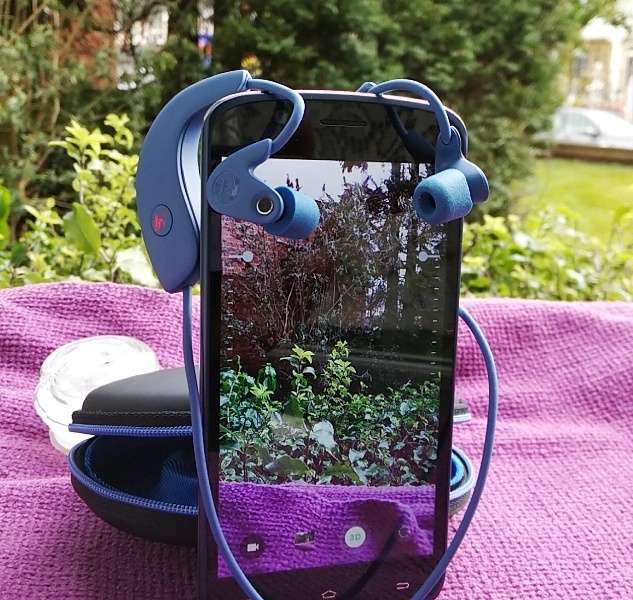 Some bluetooth earpieces don't integrate A2DP so they only let you listen to calls but the Talk 55 earpiece integrates it so you can listen to music like you would with a pair of wireless earphones. 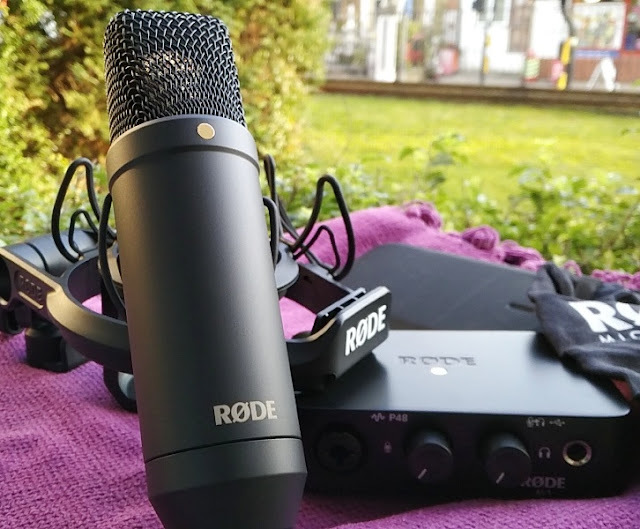 Sound quality is very good too, thanks to the integration of synchronous connections (SCO and eSCO) and Enhanced Data Rate (EDR), which boost the date rate to 2MB and 3MB per second and, in turn, increase voice quality. 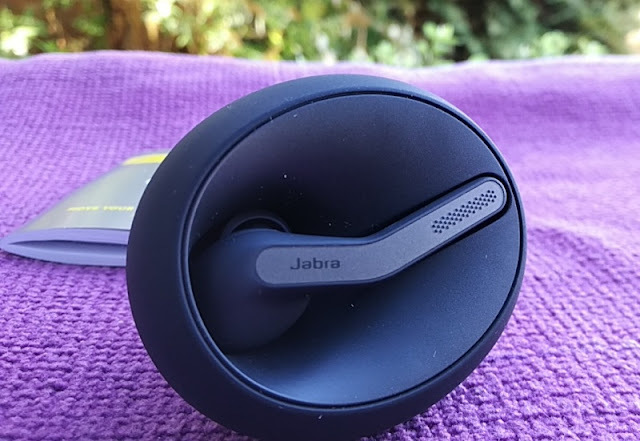 You even get more nifty features with the Jabra Talk 55 such as NFC support for the charging case, tap and voice control, and automatic volume control that adjusts itself to the environment you are in. 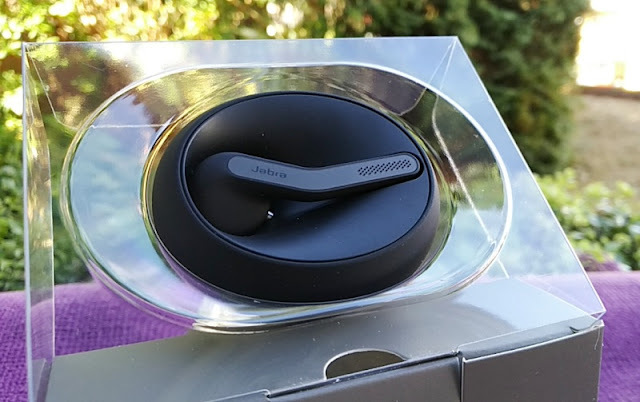 The Jabra Talk 55 bluetooth earpiece has the same design as the Eclipse wireless earpiece so it's very lightweight (5.4 grams) and light enough to actually forget you have the Jabra Talk 55 earpiece inserted in your ear. 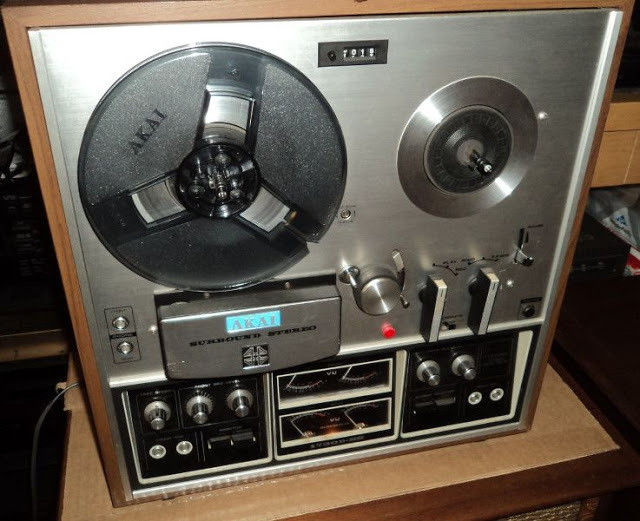 The size of the speaker driver is 6 mm with natural sound response (20Hz to 20 kHz) and high sensitivity (103dB SPL). 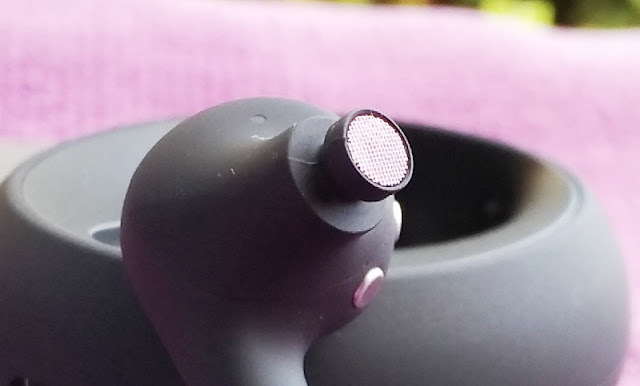 As far as clarity of audio and microphone feedback, the Jabra Talk 55 bluetooth earpiece ticks both boxes. 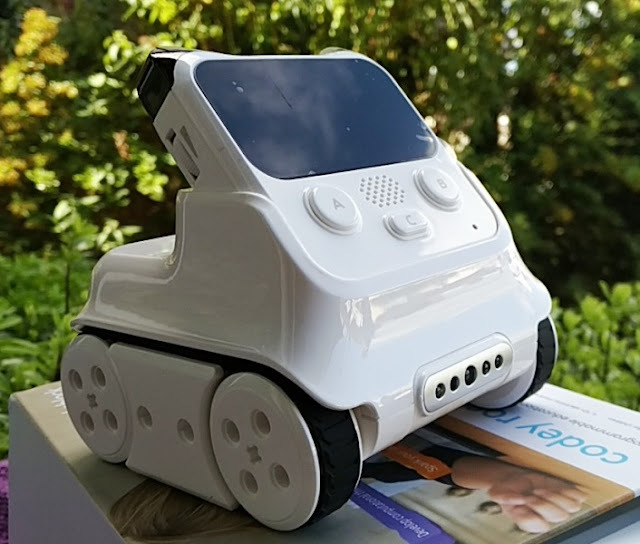 Phone calls sound loud and clear, while speech is loud and crisp thanks to the integration of dual omni-directional MEMS microphones which boost the microphone volume level up. 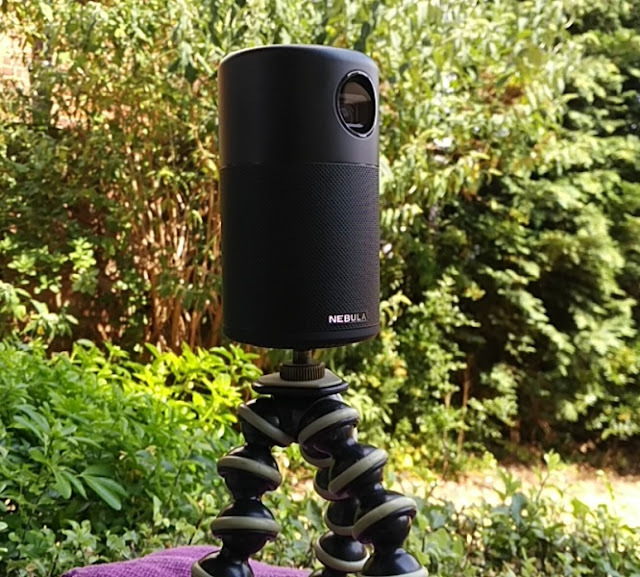 The quality of the Jabra Talk 55 microphones is high-definition with -40 dBV/Pa microphone sensitivity which is the same mic frequency response you get in the GameCom 780 mic headset. 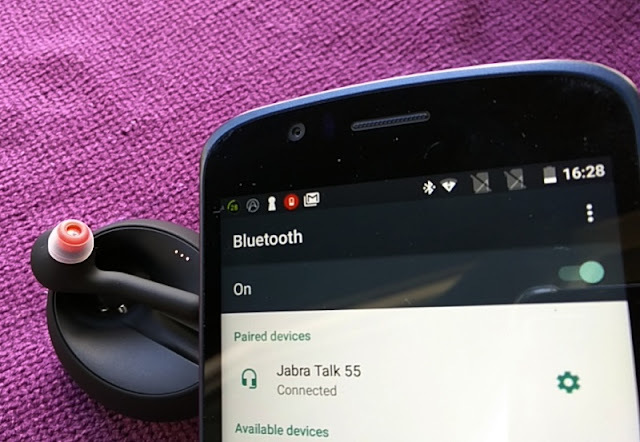 Another upside to the Jabra Talk 55 is the audible "running low battery" alert, which actually warns you before the battery is almost depleted. 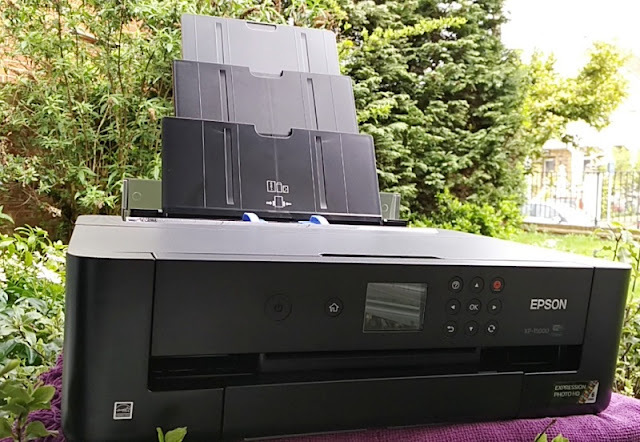 The bluetooth signal range is also very long at 30 metres in direct-line-of-sight. 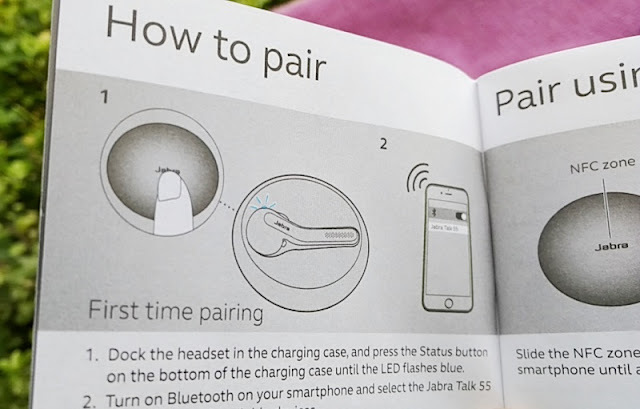 You can also pair the Jabra Talk 55 with up to eight devices, and be connected to two devices at the same time. You can wear the Jabra Talk 55 bluetooth earpiece in a professional setting because of its smart and discreet design. 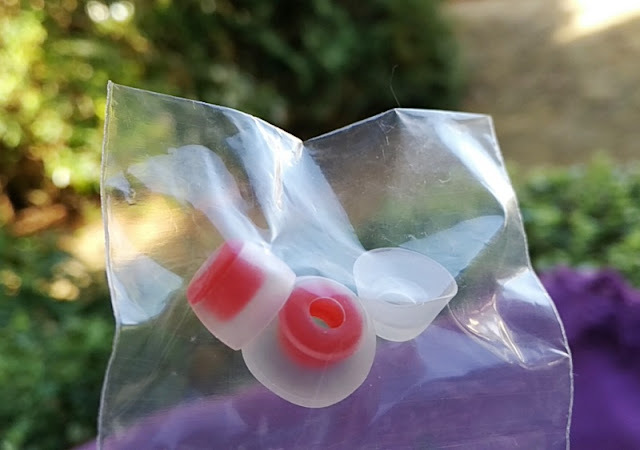 The Talk 55 earpiece also fits comfortably in the ear without aggravating nor aching the ear thanks to silicone eartips. 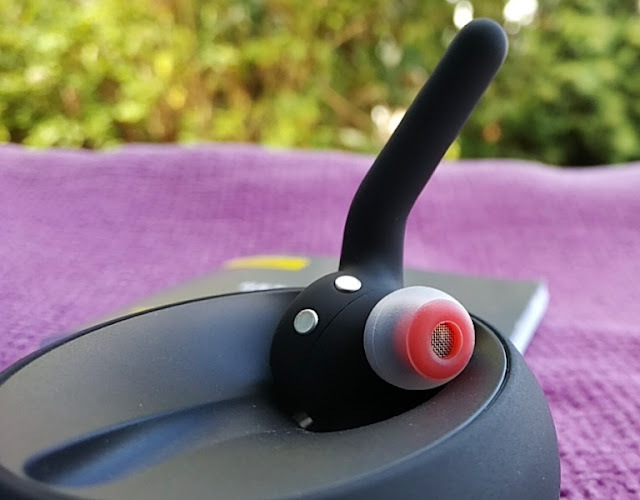 Talking about ears, you can use the Jabra Talk 55 bluetooth earpiece in either ear, left or right, thanks to the ear nozzle design. 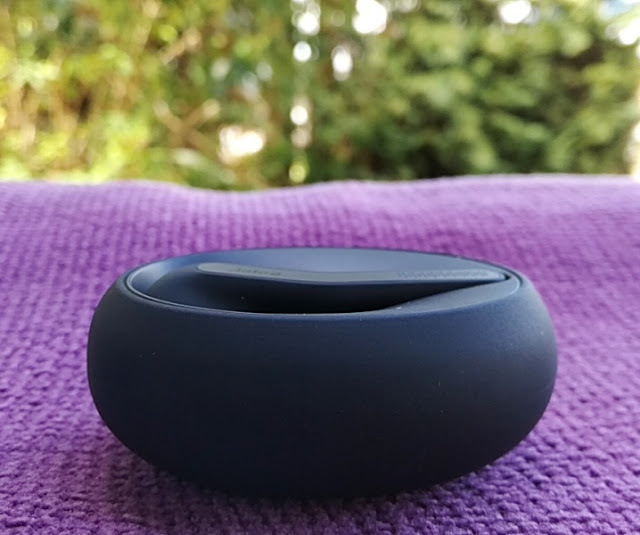 Jabra Talk 55 is an encrypted bluetooth earpiece that is encrypted with 128-bit encryption so the bluetooth transmission is secure and unbreakable thanks to a 128 bit pass key exchange. 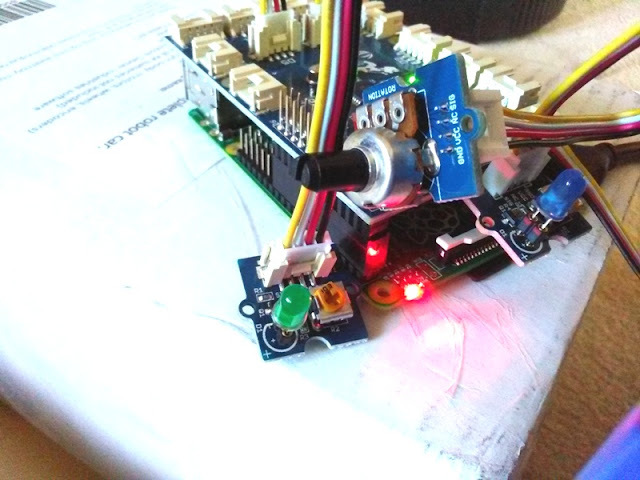 The Talk 55 earpiece integrates a 30mA battery that powers the earpiece to three hours. 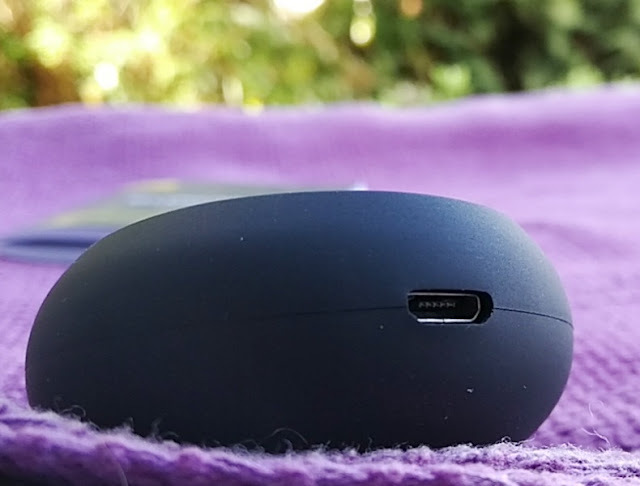 With that said, the case that comes with the Jabra Talk 55 bluetooth earpiece doubles as a portable powerbank charger, which keeps the Jabra Talk 55 bluetooth earpiece running for an extra seven hours. 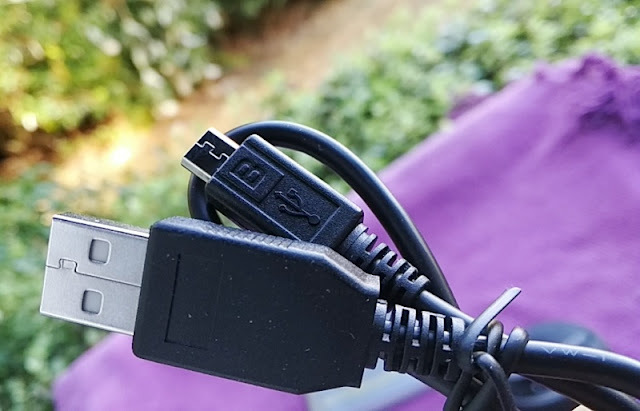 The charging time for the Jabra Talk 55 earpiece is two hours, while the charging case 170mA battery takes 3 hours to fully charge. 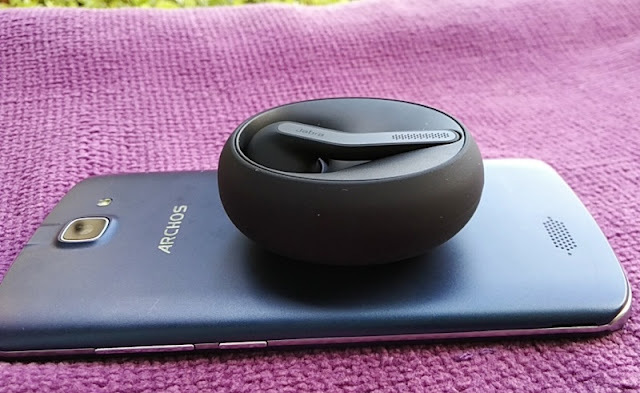 Standby time is very good thanks to the integration of Sniff Mode, which is an automatic power-saving mode that puts the Jabra Talk 55 into sleep mode when there is no transmission; hence the earpiece holds battery charge when not in used. 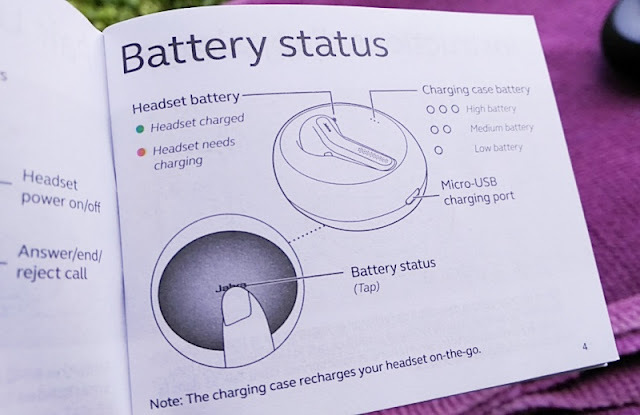 You get up to three days standby time with the headset out of the charging case, and up to seven days with the headset docked in the charging case. 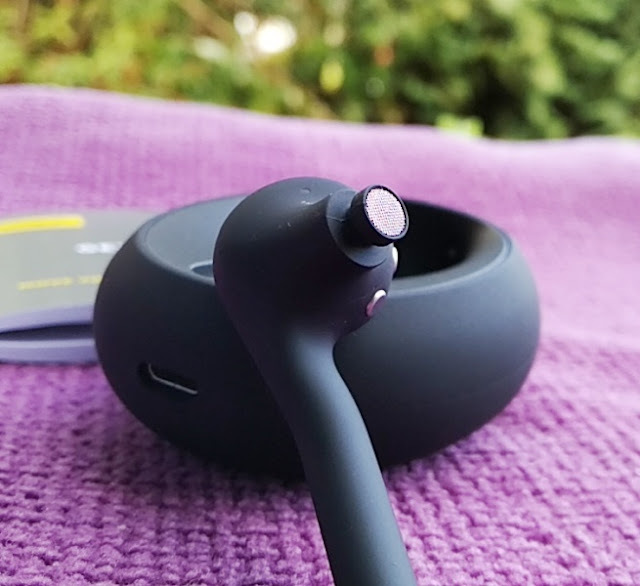 Both the Jabra Talk 55 earpiece and charging case weigh 40 grams so the entire unit is extremely lightweight and convenient to keep inside a pocket for storage. 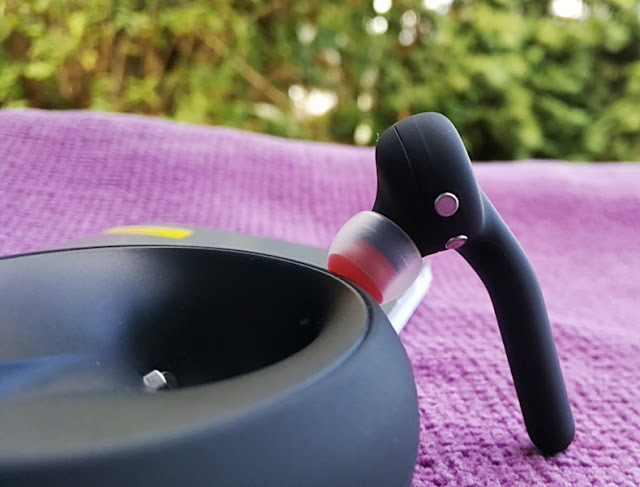 The earpiece and charging case are made with a mixture thermoplastics (TPU, PC and ABS) and rubber material so both the earpiece and charging case have a smooth, rubber-like finish. 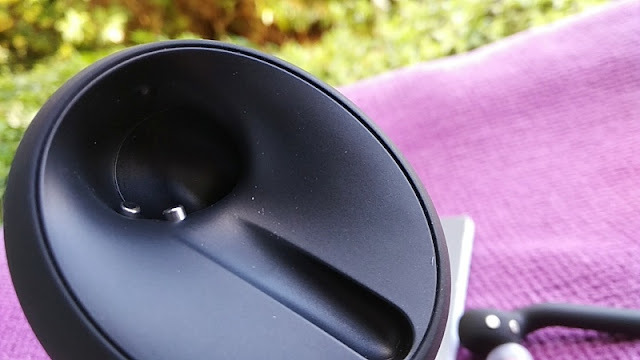 The metal contacts are made of stainless steel and magnetized with neodymium N52 magnet so the earpiece stays securely inside the charging cradle. 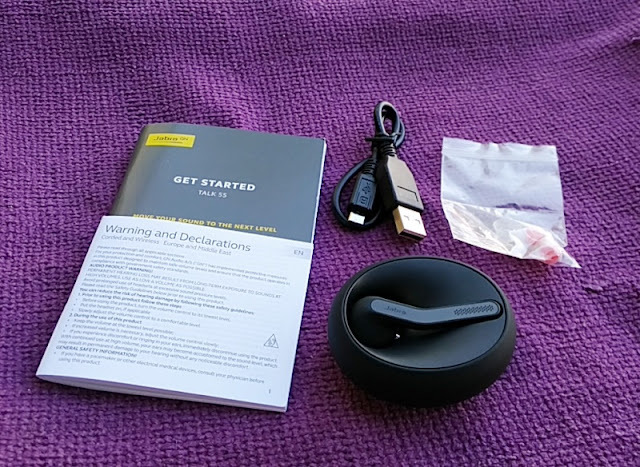 Along with the Jabra Talk 55 earpiece and charging case, you get a 30cm-long micro USB charging cable, four sets of eargels, a quick start guide, warranty, warning leaflets, and app support. 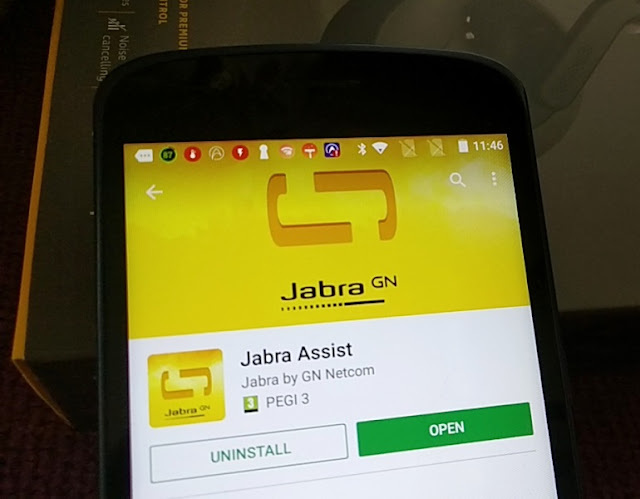 The included app is called Jabra Assist and it's free to download from the Google Play Store and App Store. 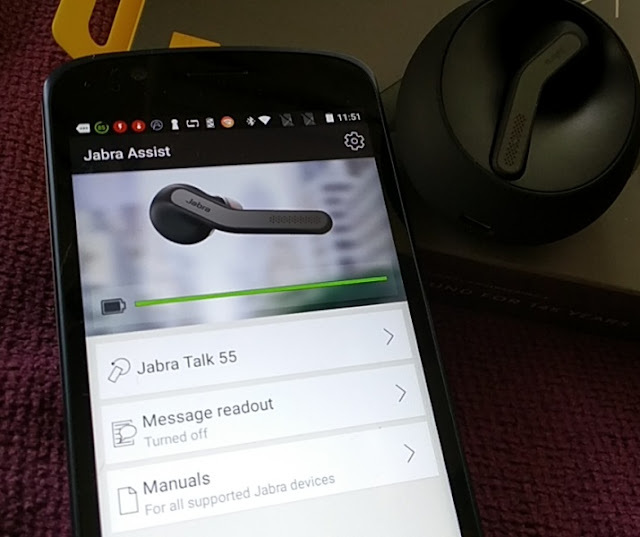 Jabra Assist is a pretty useful app which increases the functionality of the Jabra Talk 55 earpiece with neat features such as message readout and battery meter which appears on the app. 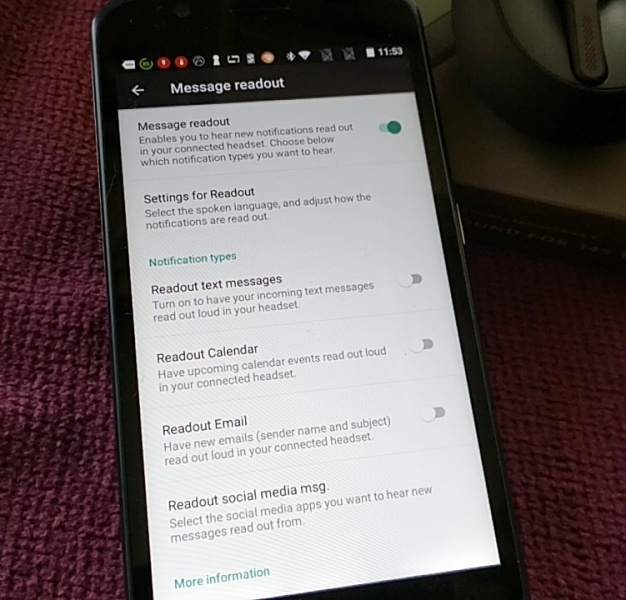 You can turn message readout on and off and select SMS text message readout, calendar readout, email readout and social media message readout. 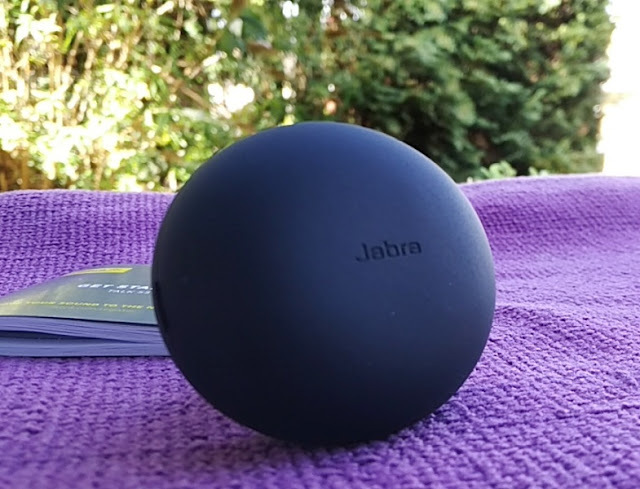 Another neat feature is Find My Jabra, which is nice but only available on some smartphones. 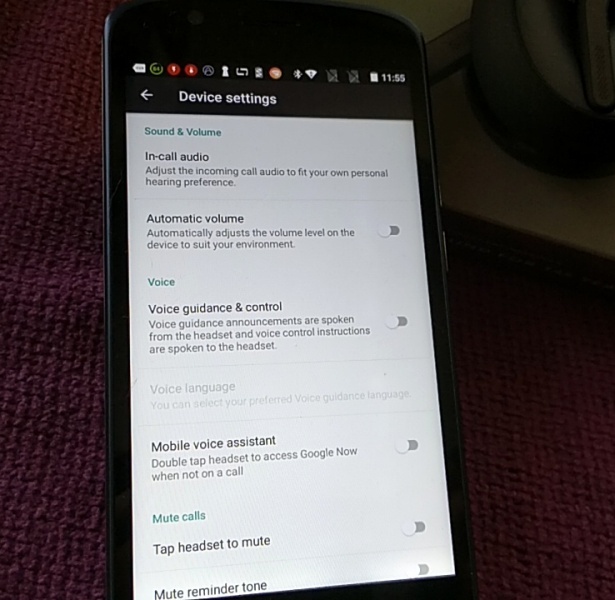 From the Jabra Assist app, you can also enable and disable settings such as voice guidance/control, voice assistant, automatic volume. 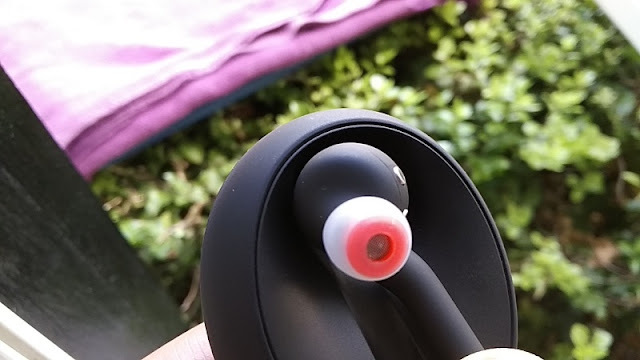 Jabra Assist even lets you adjust the volume when talking to a caller.